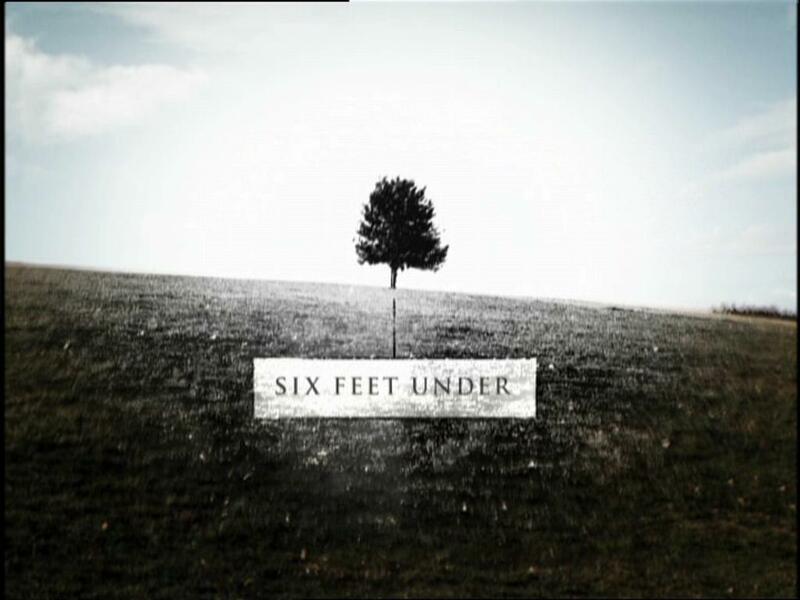 I recently finished my second go around with arguably the greatest American television show of all time, HBO’s Six Feet Under. The shown ran from 2001-2005, but it still holds up today as an emotionally resonant, instantly relatable piece of art. Before True Blood, Alan Ball was the creator behind this show. His dark humor from “American Beauty” (which he wrote) is very prevelent in SFU’s characters and situations. However, Ball tapped into something all of us experience but are afraid to confront head on: death. It’s been 10 years since the series premiered, but I will always remember the show as a lifelong friend who died far too young. The blunt realness of the series has all to do with the perfectly acted, deeply written character work. The show focuses on a semi-dysfunctional family called the Fishers who live in and run a funeral home. All their lives are turned upside down when the man of the house, Nathaniel Fisher, dies in a car crash. There’s Nate, the intellectual idealist son who is unsatisfied with his life but very relatable. There’s David, Nate’s gay brother who must deal with his insecurities as well as with running a business his father left to him. Sister Claire is the youngest and manages to be equal measures of sweet, emo, artsy, and insane during the course of show. And lastly we have the matriarch of the house, Ruth, probably the best acted character of them all. The characters are so real and deep that at some point during the course of the series, you will both hate and love every one of them. The series’ final episode (especially the last 10 minutes or so) have been widely praised as the best conclusion to any series. That’s hard to argue with, as the finality of the show really hits you like a ton of bricks as you permanently say goodbye to this family you’ve come to love. The initial feeling of devestation is quickly replaced by a feeling of thanks that a TV show this good exists. 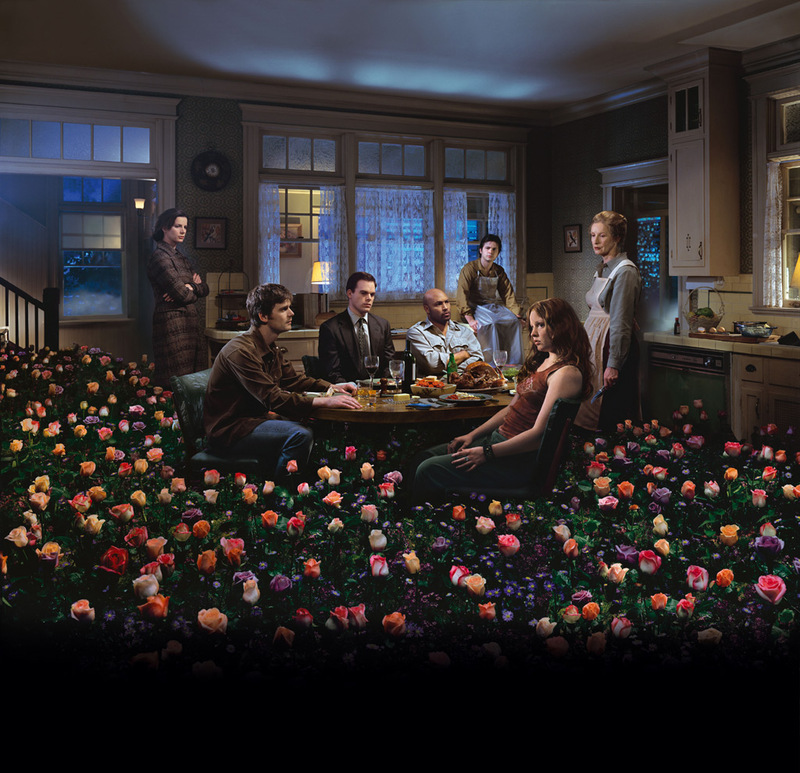 Six Feet Under was much more than a TV show, however. It made me look at a part of myself I always hid from and those experiences in life (and death) that are simply unavoidable. To put it simply, it changed my life. How many movies can you say that about?